Control Devices There are 12 products. 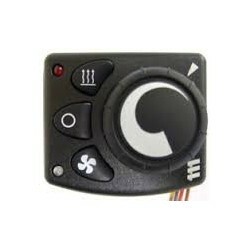 Mini controller with built-in switch "heating / ventilation" to regulate the temperature of the air heater Eberspacher. 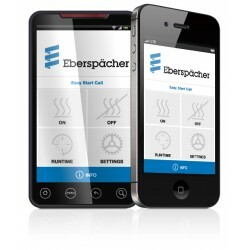 EasyStart Select is used to control air heaters AIRTRONIC (Eberspacher). It is also possible to connect it to the fluid heater HYDRONIC. Universal GSM-module allows you to control preheater by means of SMS-messages, voice commands and web interface. Operating the preheater by sending SMS-messages or via the free application. The compact remote control Webasto Telestart T91 is designed to start / stop warm function with a choice of mode and time. The maximum range of the remote control - 1000 meters. 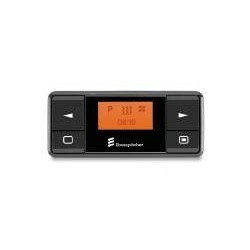 Telestart T91 is equipped with a special indicator of acknowledgement of receipt the signal by heater. Easystart Remote is designed for remote control preheater Eberspacher. Operating the preheater by sending SMS-messages. 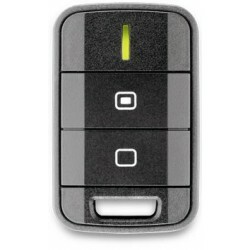 Advanced functionality in a renewed application for smartphones. 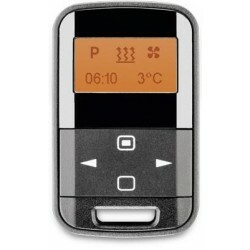 Webasto Thermo Call 3 - GSM-system Webasto heating control via mobile phone. With your phone you will be able to run on / off heating of the car, put the heating time and change modes. For easy use Thermo Call issued applications for smartphones based on iOS and Android. Easystart R + allows control of preheater up to 1000 meters in real time or heater programming, using the timer function.